A good place to start your future career search is The Occupation Outlook Handbook (OOH), 2008-09 Edition. You will also find job search tips, links to information about the job market in each State, and information about jobs for tomorrow. 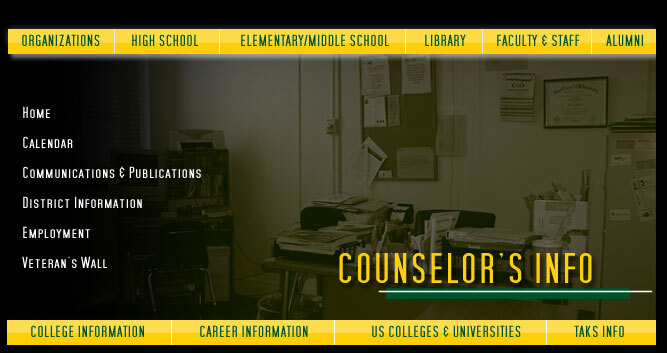 The College Board, the organization which manages PSAT, SAT, CLEP and AP testing, has an excellent career search web page, which is easy to use! It even features a step-by-step career worksheet to help you find out which jobs will work for you.